How to best tackle the devastating effects of baldness and thinning hair, safely, naturally and effectively. Guest post by Ben Bianchi. Going bald was never an option for me, and certainly not while I was still in my twenties. But noticing my hair beginning to fall out at the age of just 24, really made me sit up and take action. I am now 31, and I have been treating baldness for over six years. I would say, certainly in comparison to most men, I have done a good job in steadying the pattern of fall, and maintaining a good head of healthy hair growth. I honestly believe, had I not treated the problem early, I would now have much less hair on my scalp. 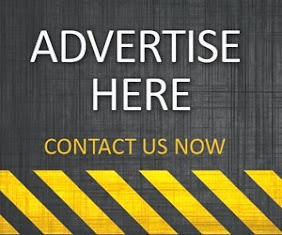 Finding a hair loss treatment plan early, has enabled me to slow down the rate of hair fall, and increase the strength and condition of hair growth. Here, I'll go through my treatment plan, and what products worked for me. I was always keen to avoid chemically enhanced treatments, so all the products I use are safe and natural. With very little knowledge about hair loss treatments, my first thought was to find a shampoo that could help strengthen my hair, thus making it less likely to fall out. Now, I know fully well that there is no scientific evidence backing the theory that baldness can be treated with shampoos, but, a good hair strengthening shampoo can be very handy if you have naturally thin hair, like me. 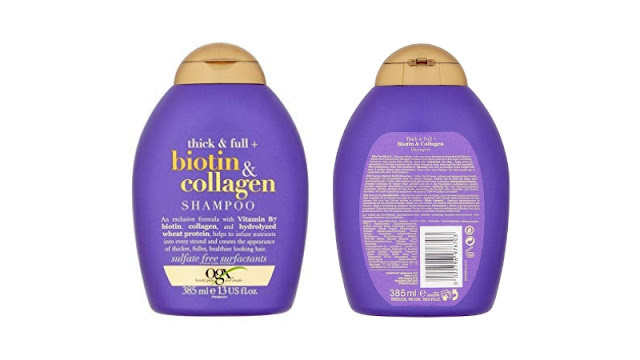 Due to its blend of biotin and collagen, I went for the OGX Biotin & Collagen Shampoo. It's not a miracle worker, but this shampoo has definitely helped me maintain some much needed volume to my hair. Keeping my hair strong is essential, because I have naturally weak hair, and this can be prone to breakage and fall-out, which is a nightmare if you are trying to prevent hair loss. My next task was to find something that could help prevent the rate of shedding, and stimulate hair growth. I looked into topical solutions, and the main one that kept popping up was Minoxidil. Minoxidil is a medically approved treatment for hair loss, but it's not natural, and it does come with some potentially harsh side-effects. 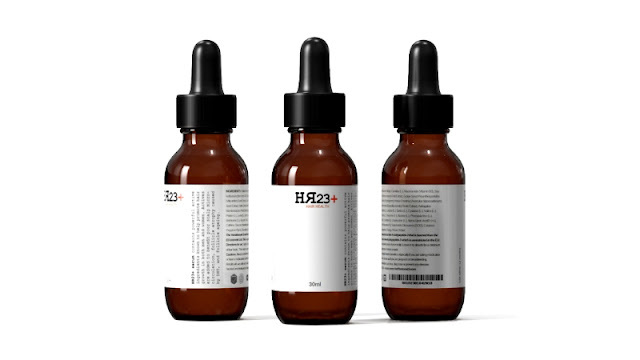 So, I looked into some natural serums, and after considering a fair few, I opted for HR23+ Scalp Therapy Serum. This safe and natural formula is packed with hair beneficiary ingredients that can help prevent hair loss and encourage healthier hair growth. I have been using this serum for about four years, and I have been very pleased with it. This serum seems to have stopped the shedding, and helped strengthen my strands. I did a lot of reading about how scalp penetration and can help stimulate hair growth. I looked at derma rollers, and vibrating massaging devices, but I wanted something a little more valid. 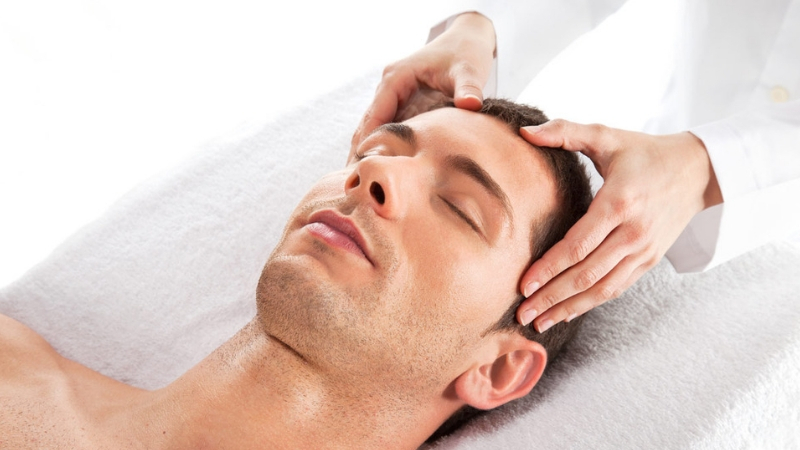 So, I booked myself into some Indian Head Massage Therapy, just to see how effective it could be for my thinning hair. 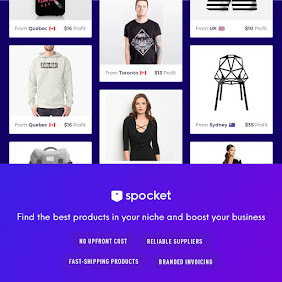 I have definitely noticed some great results from this. My hair looks and feels much thicker, and I have definitely noticed less hair fall. This, in conjunction with the shampoo and serum, has helped my hair considerably. Currently, I have one head massage a week. What we eat is actually hugely important to our hair. For the hair to thrive, we need to be loading our bodies with plenty of vital nutrients and minerals that benefit the strands. The problem is, it's impossible to get all these minerals into our daily diet through food alone. So, that's why multi-vitamin hair supplements are so important. There are a number of safe and natural multi-vitamin hair supplements available on the market. The most notable ones are Viviscal, Nutrafol, and HR23+. I use HR23+, and I have been very pleased with the results it has given me. Since taking this supplement, I have noticed much less hair fall, and my strands have gone thicker and stronger. 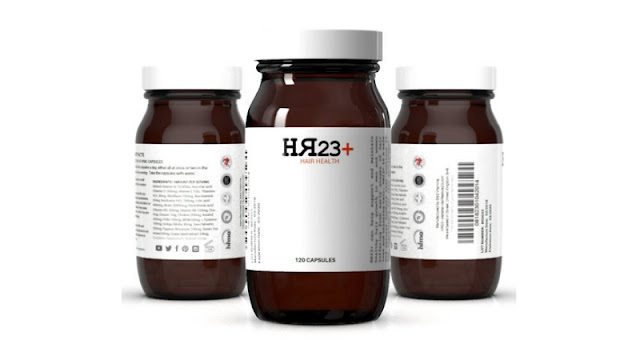 If you suffer from early stages of thinning hair and you haven't tried multi-vitamin hair supplements, then I would highly recommend you do so. Just remember, there's no cure for male-pattern baldness, but some products and procedures can slow it down, and even prevent it. I have managed to dramatically slow down the rate of hair fall, and that's because I use a range of treatments that work best for me individually. Results from using treatments of this nature will vary from person to person. It also helps hugely if you tackle hair loss as early as possible. The earlier you treat it, the more chance you will have of getting on top of it. I really can't stress that point enough. Also, if you're particularly worried about thinning hair, and you are struggling to find something that works, then I would advise you see a specialist, who might be able to recommend some treatments for you. I am not a specialist in hair loss, and all the treatments I use are safe and natural. They are also available to purchase over the counter, with no prescription needed. 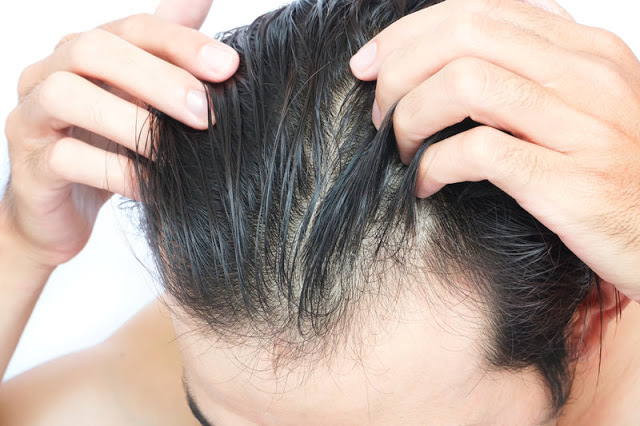 The natural route is hugely important to me, but if you don't mind going down the medical route, with the potential risks of side-effects, then there are a couple of options available, such as Finasteride and Minoxidil. 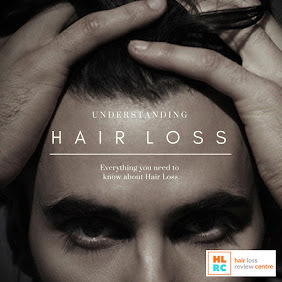 Hair loss is a pretty horrid thing to go through, but it's not something that can't be treated. Just tackle it early, and don't give up. If you want your hair for longer, then you'll need to fight for it, and trust me, the fight will be worth it!